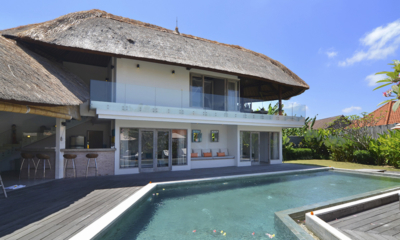 Stylish tropical villa located in the heart of Seminyak – you’re right around the corner from Eat Street! 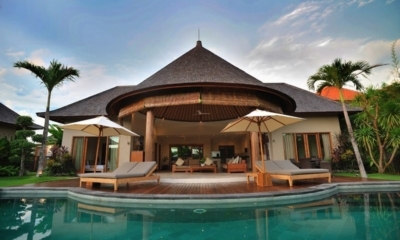 Classic Balinese villa with thatched roofs and stone sculptures in the heart of Seminyak. 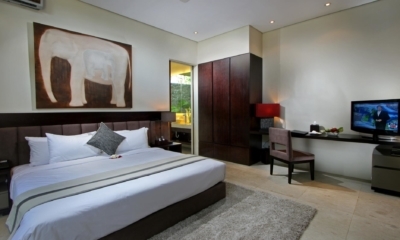 Built over a tropical river, Villa Iskandar offers sweet seclusion and sumptuous luxury. 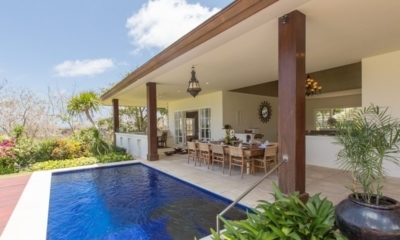 This luxe white villa comes with high tech entertainment and a dance floor with a DJ booth. Breezy contemporary villa with large lawns and a family friendly bedroom in a quiet setting. 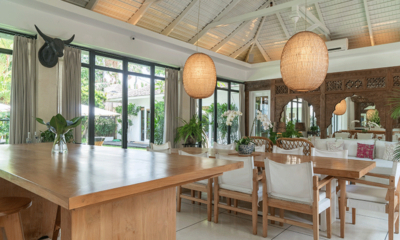 Villa Kebun or garden in Indonesian, offers relaxed tropical living close to Seminyak Beach. 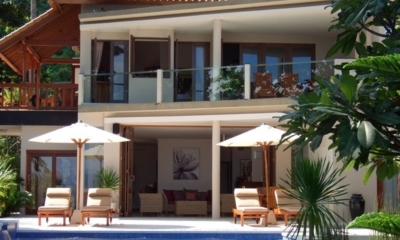 A complex of two Balinese villas offering up to 10 bedrooms in the centre of Seminyak. 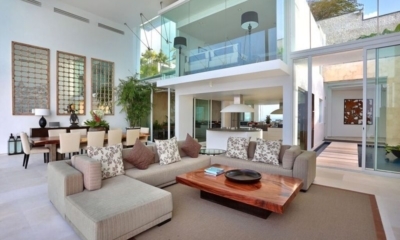 Minimalist modern villa with tropical touches and a triangle pool in central Seminyak. 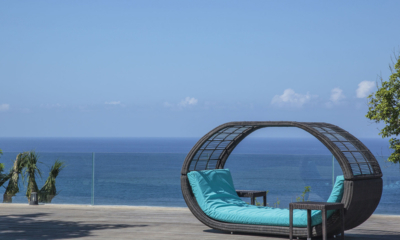 Modern monochrome villa with a sumptuous lagoon pool in sought-after Seminyak. 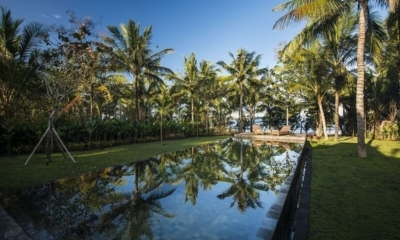 A relaxed villa with large gardens surrounded by rice fields, a short drive from Seminyak. 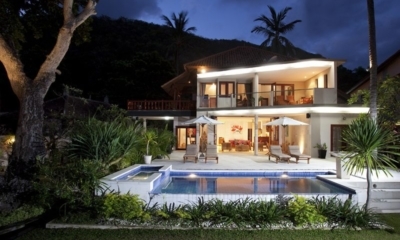 Lovely tropical villa hugging a lush river within easy reach of restaurants and the beach. 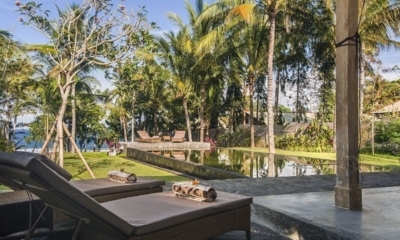 Timeless Balinese villa offering connecting bedrooms for families, close to all the action. 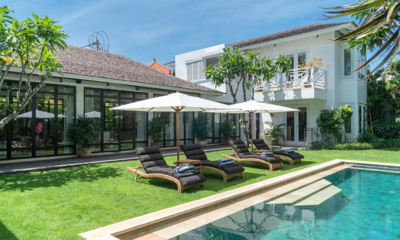 Classic Balinese villa with a lagoon pool and outdoor Jacuzzi in central Seminyak. 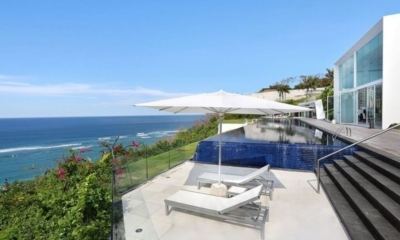 Contemporary villa with Balinese flavour, huge lawns and jaw-dropping clifftop views. Serene Joglo pavilion shaded by palm trees right on a secluded beach in North Bali. Relaxed beach house looking over the ocean bay, surrounded by restaurants and shops.